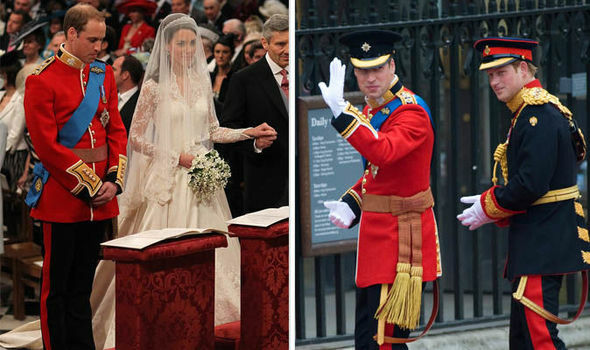 Kate Middleton and Prince William reportedly have one of the best marriages in the royal family. Not only have they been married for almost 8 years; they have also been blessed with three adorable children. 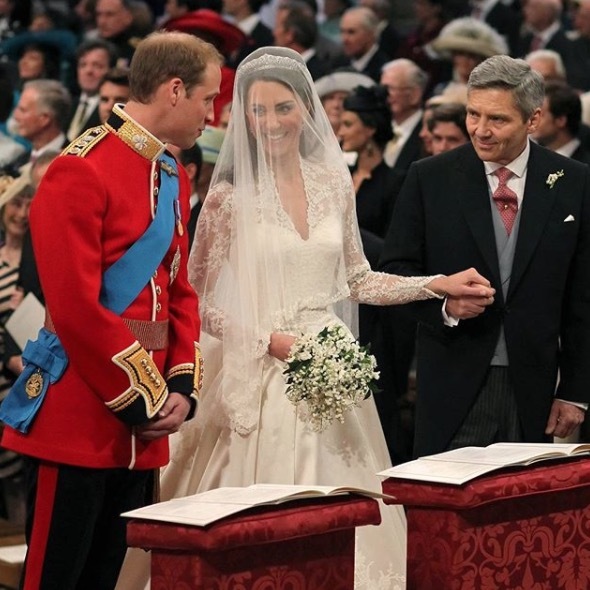 Allison Pearson, a Welsh author, said in Claudia Joseph’s book “Kate Middleton: Princess In Waiting” that Prince William was supposed to pick his wife from a select group of well-bred young fillies and hot favorites, but he ended up choosing the Duchess of Cambridge. 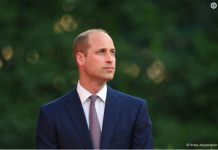 According to Pearson, there was an instance where Kate and Prince William were still studying at St. Andrews and a friend of the duchess told her that she’s lucky to be dating the second in line to the throne. 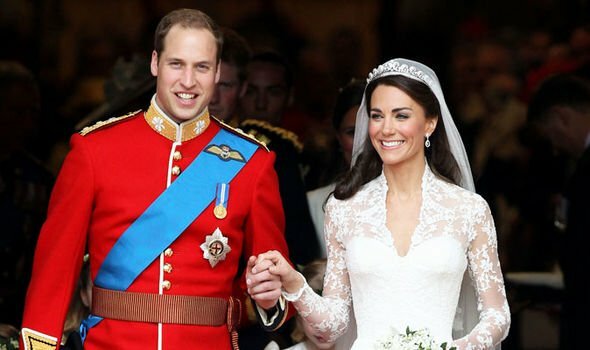 Kate replied by telling her friend that Prince William is the one who’s lucky to be dating her. 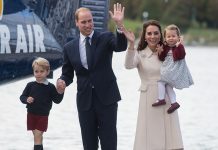 The author is convinced that Kate’s confidence, which she inherited from her parents, is one of the things that Prince William loves about his wife. 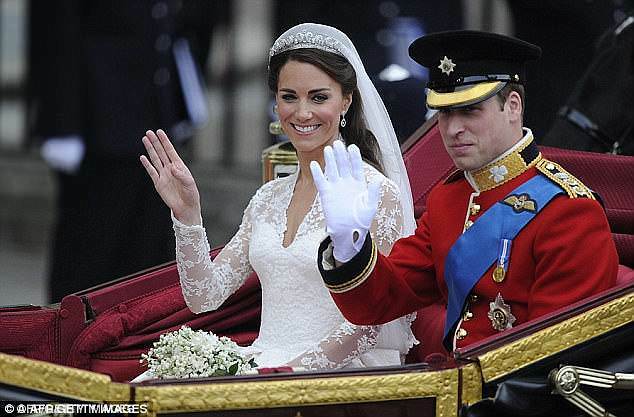 Pearson agreed that it is Prince William and the public that are lucky to have the Duchess of Cambridge. 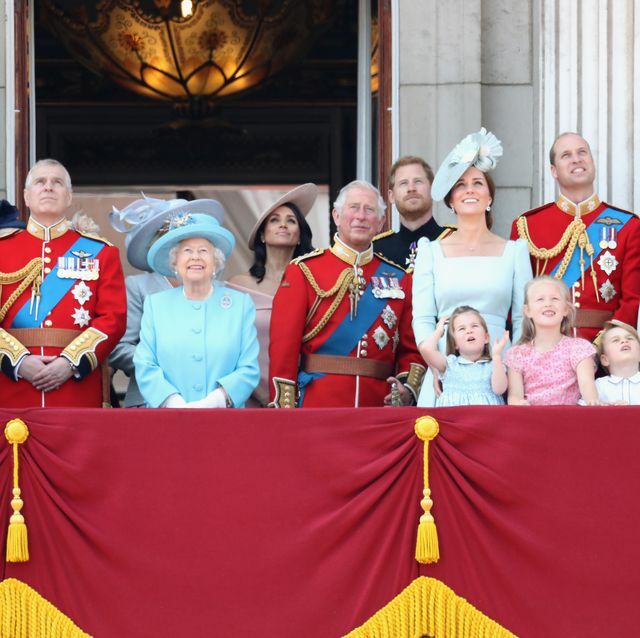 “The best royal marriages are when the consort keeps her head down,” Pearson said. 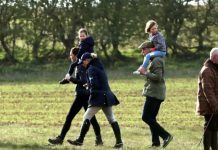 Pearson also believes that Kate is not a pushover because she walks behind Prince William and doesn’t steal the spotlight. These characteristics are quite different from Meghan Markle, who is constantly being compared to the mom of three. 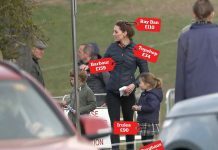 Earlier this year, reports swirled that the Duchess of Sussex stole the spotlight from Kate after she posed for photographs during an engagement. Judi James, a body language expert, told Cosmopolitan that Kate and Meghan’s relationship with the camera is quite different. 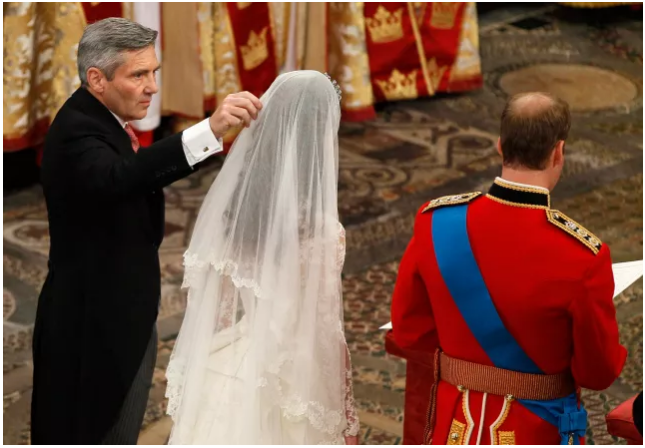 “Meghan’s habit of doing what is called ‘camera courting’ (addressing the camera with a direct eye gaze), suggest a desire to communicate openly and confidently in the way that her peers would do via social media and blogs,” James said. Meghan also looked straight into the camera during her engagement interview and press call. Kate, on the other hand, is known for not staring straight into the camera while she’s out in public.